Lovely memories are evoked when I think of my daughter’s toddler bed. It was where lots of ‘firsts’ took place: the first book reading with me perched on the side, the first time she got out of bed by herself and the first time I knew for sure my baby was no longer a baby. I also remember the bit that took place before the wonderful memories. The eternal searching and finally buying the perfect toddler bed bit. It took at least a month to narrow the search as what I wanted seemed unattainable. I wanted a simple, designer-driven bed in a natural wood colour. 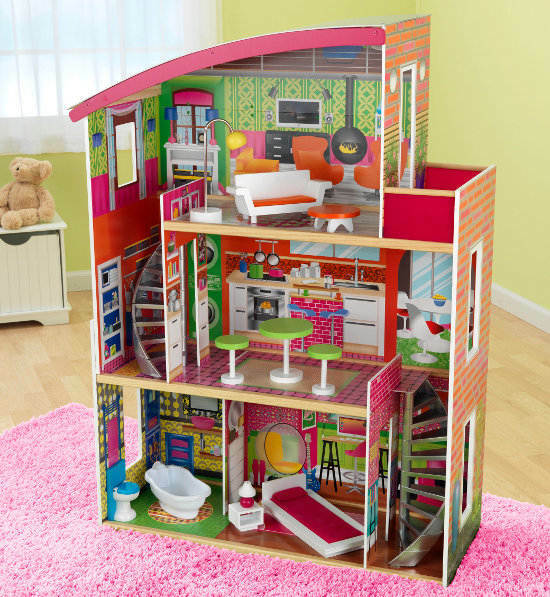 I did finally get what I wanted but paid a lot more than the impeccably crafted KidKraft Modern Toddler Cot. 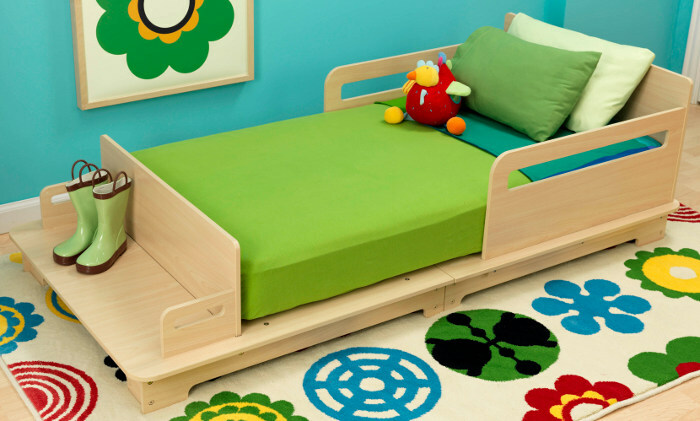 KidKraft, a US company with forty years in the industry, has made a toddler bed that is a modern parent’s dream come true. It ticks all the boxes mentioned above plus has a stunning bench at the foot of the bed perfect for storage or seating while getting dressed. There’s non-fussy bed rails for security and a low to the ground design for easy access. To start your toddler on their new bed journey with this sensational piece, go to Buyster which has them locally for only $279 plus shipping. Buyster also stock a huge range of seating, storage, desks and other furniture from the KidKraft range. 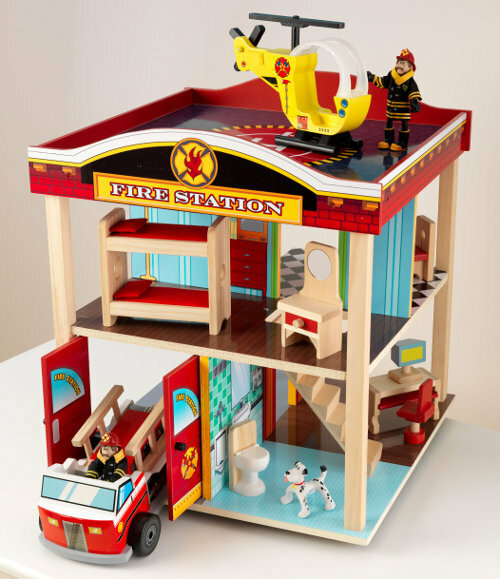 Don’t forget to check out the vast range of fabulous toys and playsets, a few of which are available in Australia.